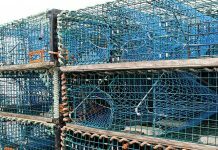 This year the Lobster Council of Canada (LCC), the only cross-sectorial, cross-provincial industry association for lobster, has an unprecedented opportunity to fulfill our mission to increase demand and price to fortify economic sustainability, rewarding everyone within the Canadian lobster value-chain. 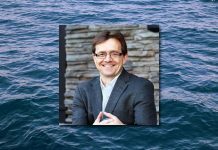 The announcement in early December of the long-awaited Canadian Fish and Seafood Opportunities Fund (CFSOF) is a funding program to support the LCC’s important work. 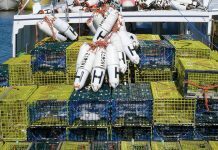 We must work together, from fishing to exporting, in every province, to seize this opportunity and secure our share of this program to fund a comprehensive marketing and promotion, market intelligence and market access strategy for Canadian lobster. 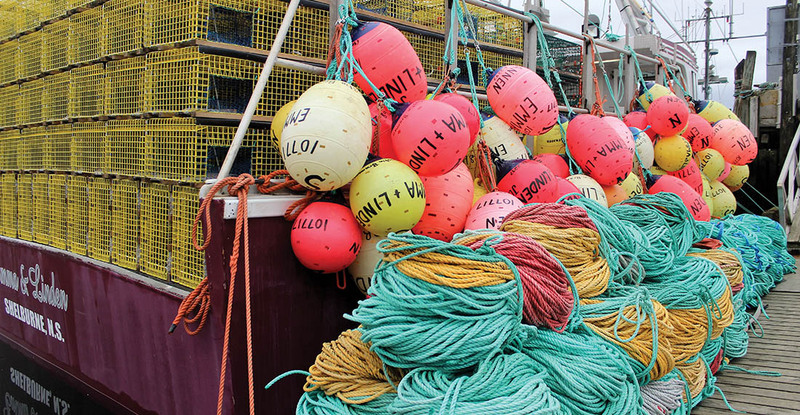 The CFSOF is the marketing and market access portion of the Atlantic Fisheries Fund and provides $42 million over six years, supported by federal (70 per cent) and provincial (30 per cent) governments. The program provides 90 per cent funding for approved activities with the sector required to provide the final 10 per cent. Since our inception in 2010 as the only organization that involves all value chain participants, The Lobster Council of Canada has been working to find a way to fund a generic marketing and promotion strategy that is fair and equitable to all participants. 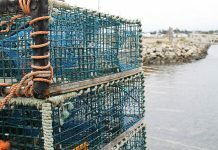 The CFSOF offers a unique leveraging opportunity for the lobster industry where we can access $.90–.95 cents for every $.05–.10 cents we provide. Our plan is to immediately review and amend the Marketing Strategy for Canadian Lobster that we developed in 2015. 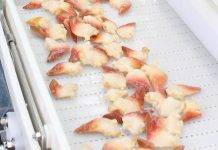 Reaching out to LCC members and other stakeholders, we will review what has changed, current and expected market challenges and opportunities for live and processed products and what we must do to raise the value of Canadian lobster for all. In addition, we will add a market research and intelligence component and resources to manage ongoing and expected market access issues that come up ever more frequently in the complex worldwide market for protein. Once all relevant information is compiled, our three-year plan will be submitted to the CFSOF for funding over a three-year period. 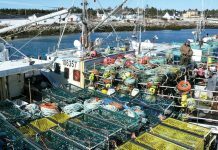 A key part of the process is developing a budget that includes lobster sector financial contributions. How do we access the 90 per cent government funding program to benefit our sector? 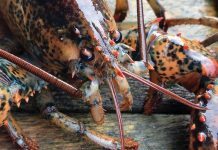 As we develop the final plan, we will need to determine how each part of the lobster value chain financially contributes to make the plan a reality. 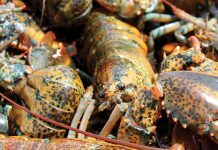 The LCC is perfectly positioned to take advantage of this fund and it is gratifying to see that governments are ready to support marketing efforts for premium quality, sustainable Canadian lobster and seafood products. 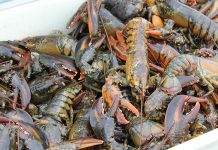 With the goal of building value for all participants in the Canadian lobster value chain, The Lobster Council of Canada looks forward to engaging with the lobster sector over the next few months to ensure we have the right strategy to achieve success with the CFSOF.